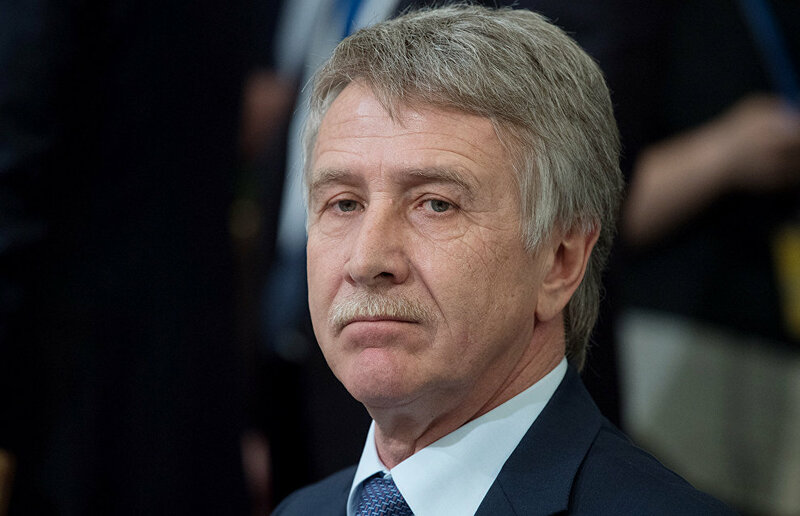 Spanish companies have indicated their interest in joining Novatek's Arctic LNG-2 project, RIA Novosti reports, citing Novatek CEO and co-owner Leonid Mikhelson. "Spanish companies are primarily interested in marketing the products of the new project," said the CEO of the Russian independent natural gas producer and the operator of the Yamal LNG project. 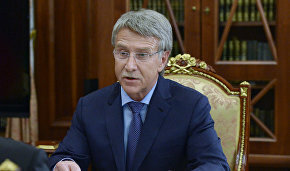 Mikhelson added that engineering companies and equipment suppliers are also interested in this project. "We will offer them an opportunity to join the supply side of the project," he said after a meeting of the Russian-Spanish intergovernmental commission on cooperation.